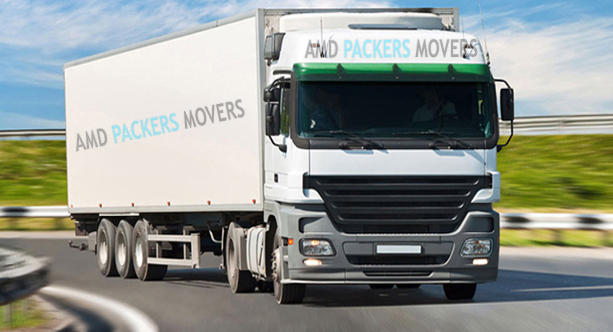 Q 1: Why should I choose AMD Packers Movers? 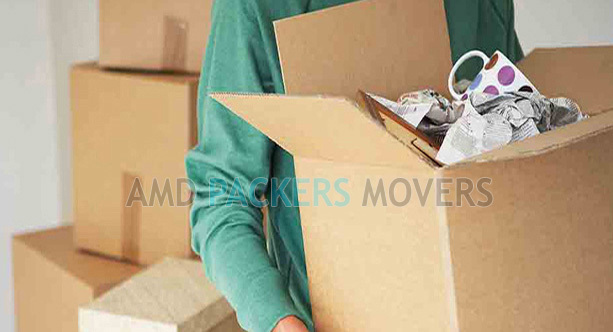 Answer: AMD packers Movers is a well known and highly reliable name in the movers packers segment. We have a highly trained staff for packing, unpacking, loading, unloading and transportation of goods. We use the most safe and secure packaging material and containers so as to ensure the safety of the items that are being moved. Q 2: How much time should I allow before contacting the moving company? Answer: You should contact the moving packing company at-least 24 hours before you want the things to be moved. Q.3: How much time would a pre-move survey take at my home? Answer: A pre-move survey could take anywhere between 2 to 4 hours depending upon the nature and the number of the items to be shifted. Q.4: How do I know what I can and cannot take with me? Answer: You don’t need to worry about that as our field officer would help you in this matter. Q.5: Why do I need insurance if everything is packed professionally? Answer: You must get your goods insured even when they are packed professionally as it would save you from any monetary loss in case the items are damaged or destroyed due to unforeseen reasons such as fire, accidents, sabotage, riots etc during the moving process. Q.6: What is insurance coverage based on? Answer: The insurance of your items is based on the value that you declare for them. Our field officers will provide you complete assistance in this matter. Q.7: What are my responsibilities during the moving process? Answer: You don’t have to worry about much during the moving process. However, you will have to provide various documents etc that would be required for certain items. It is suggested that you discuss this thoroughly with our field officer. Q.8: What type of containers will be used for transportation? Answer: All The containers that we use are water proof and properly sealed. Q.9: How long would packing and loading take at my residence? Answer: The time required for packing and loading depends upon the number of items being moved. However, it usually takes more around 3 hours to pack and load the things of one bedroom. Q.10: What is it that cannot be loaded on the vehicle? Answer: Items such as inflammables, pets, liquids etc will not be allowed to be loaded on the transportation vehicle.